At Outremer, the 45 has always had a special place. This is the boat which has allowed many families to live their dream of a voyage, whether for a few months or a few years, around the Atlantic or around the world... In short, an emblematic boat which is to be found in the most distant anchorages! 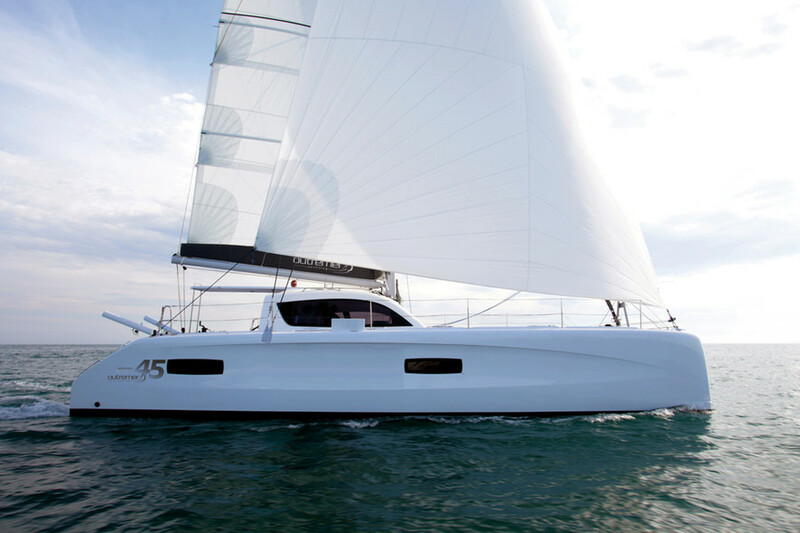 So at the announcement of a new Outremer 45, all the enthusiasts and long-term cruisers were very excited. First seen at the last Cannes Boat Show, the new generation Outremer 45 immediately appealed: its slim lines and imposing inverted bows inspire confidence, and give the smallest boat in the range a ‘voyager’ character which suits it perfectly. 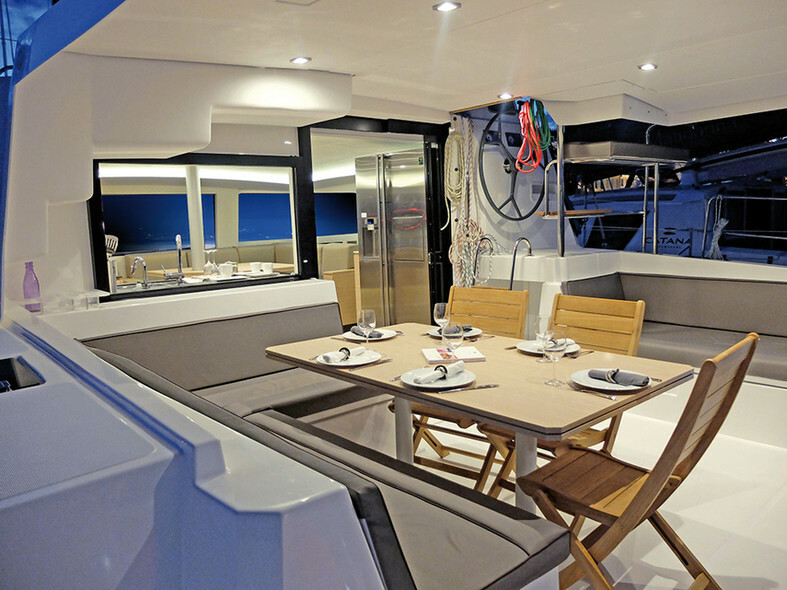 Going aboard, we find everything which has made the Outremer 49, 51 and 5X successful, with a modern interior design (by Franck Darnet Design) which is pleasant to live on both at sea and at anchor. 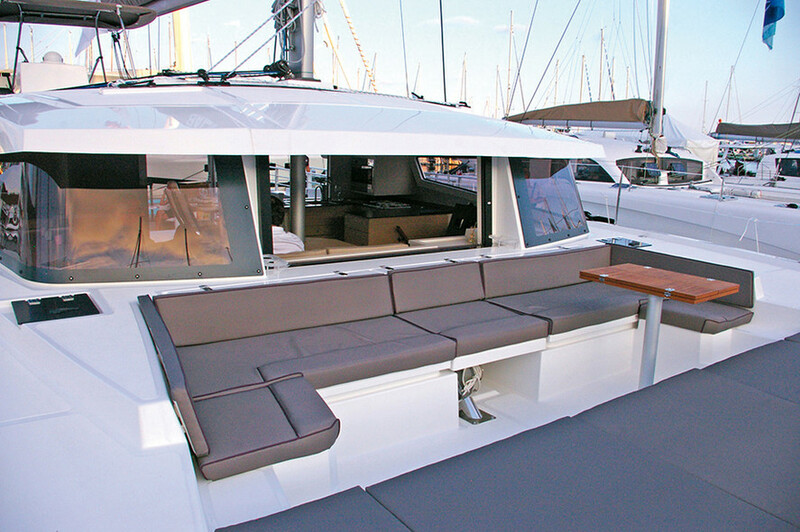 The Outremer 45 is being offered in three different versions with 3 or 4 cabins. More than enough to appeal to cruising families! The full test carried out by our journalists can be seen in the next edition of Multihulls World. 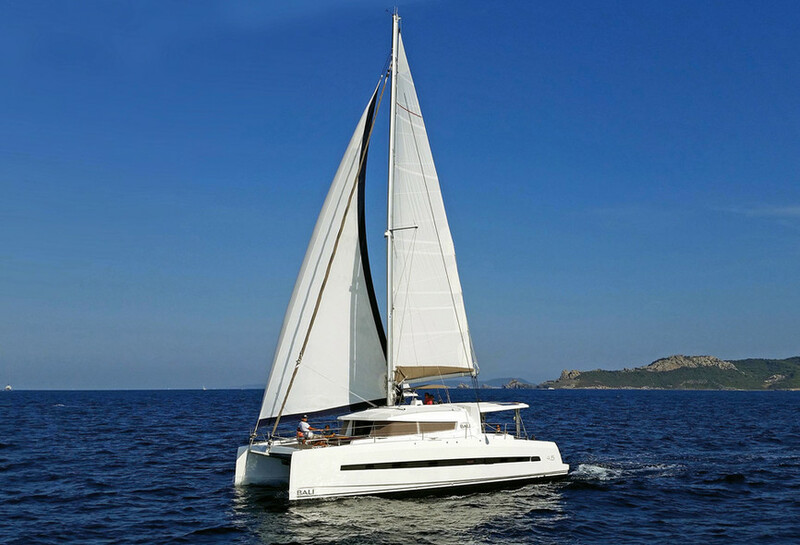 The first catamaran to be presented is the Bali 4.5, seen at the last Cannes and Barcelona Boat Shows. 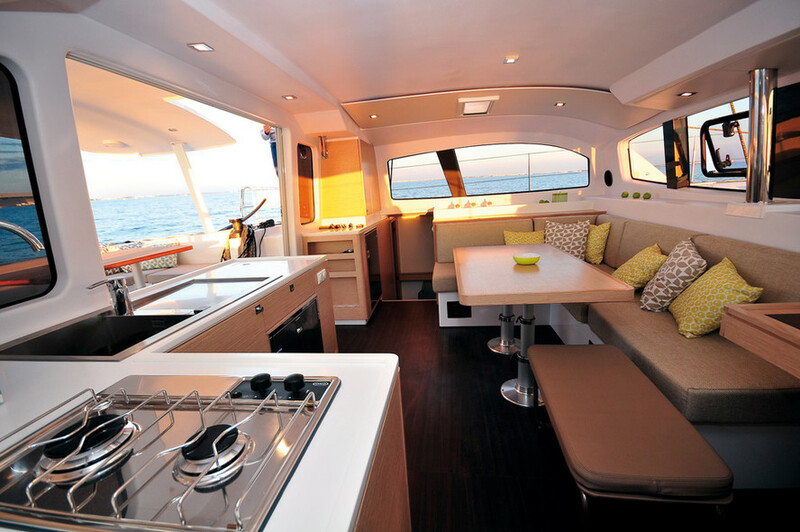 Aboard, everything has been designed to favor living comfort, thanks to some well thought-out innovations. Water and energy production have thus been optimized, so that the boat can really be independent at anchor. But what is striking when discovering the Bali 4.5 is the living areas: the classic forward trampoline has been replaced by a rigid platform, where a very nice cockpit has been fitted. Inside, particular care has been taken with ventilation, thanks to forward opening panels, and the modern accommodation places the emphasis on the volumes. 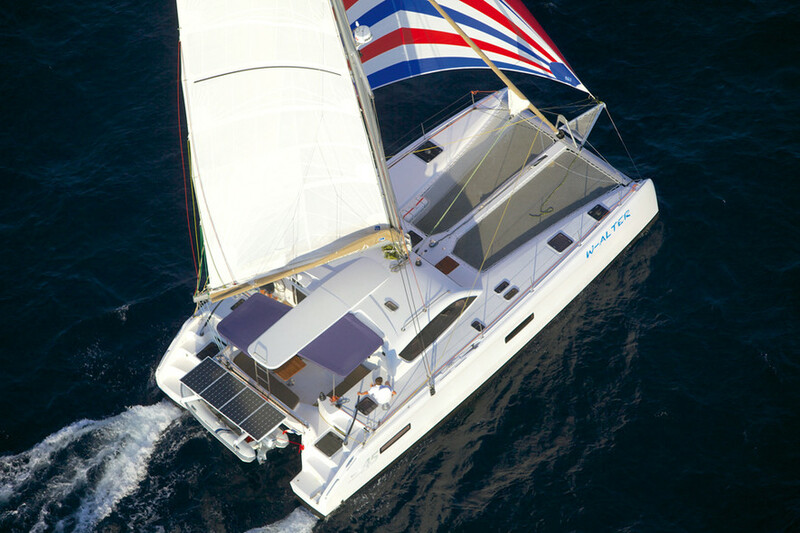 The full test of the Bali 4.5 can be seen in this edition of Multihulls World.